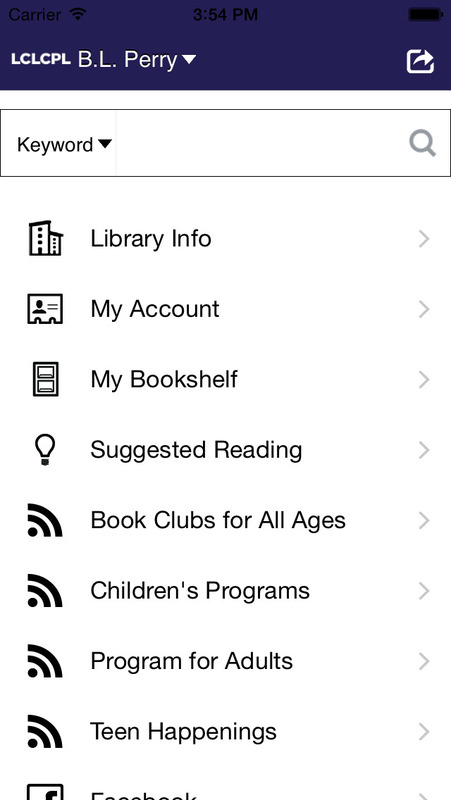 Download Bookmyne+ to have the library at your fingertips! 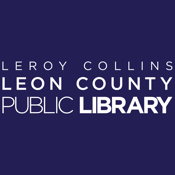 Search the LeRoy Collins Leon County Public Library’s catalog, download items, manage your account, and find suggested reading instantly with your iOS device. • Search the library catalog by title, author, subject, or general keyword and place holds on items of interest. 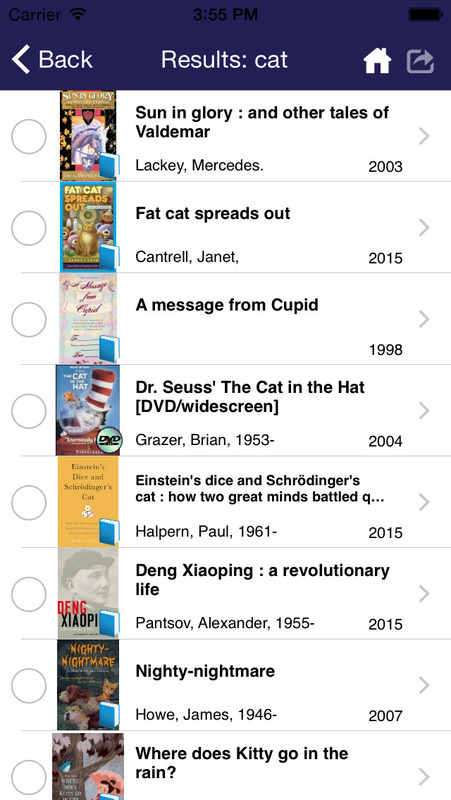 • Download Project Gutenberg books from the library catalog for instant reading on your mobile device. • Manage your account: request dynamic notifications and view your checked-out items, holds, fines, and account information. • Use GoodReads to recommend titles and see what your friends have read and recommended. Read about the latest best-selling and award-winning titles. • Barcode search: Use your device’s camera to scan the barcode on a book, CD, DVD, or other item at a friend’s house or bookstore, and search for available copies at the library. If you have any questions or concerns, please contact us at bookmyne_support@leoncountyfl.gov Let us know what device and iOS version you’re using and the specific steps leading up to your issue, and we’ll work with you to resolve it.